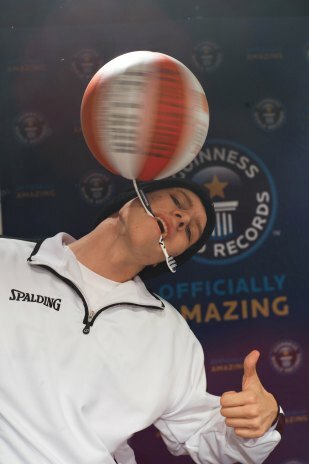 Guinness world records were originally created to hold the data about various “normal” records. They mostly concentrated on the highest, fastest, fattest humans alive but become something much different. Today, people do all kinds of stupid things to get their names in the Guinness book. 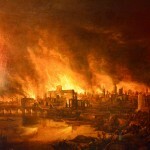 Let´s see some of the weirdest records recorded. If you were wondering how many magnetized spoons can human body hold look no further. 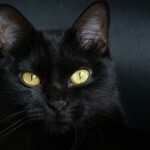 There is a man called Etibar Elchiyev who decided to find the answer for you. 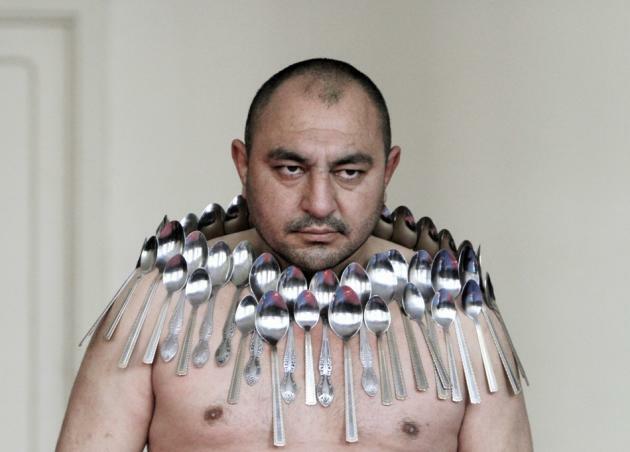 He managed to hold 50 magnetized metal spoons on his body and entered the Guinness book. I believe that Etibar has to go to Germany and meet a man called Rolf Bucholz. The two would make such good friends because they booth like metal. 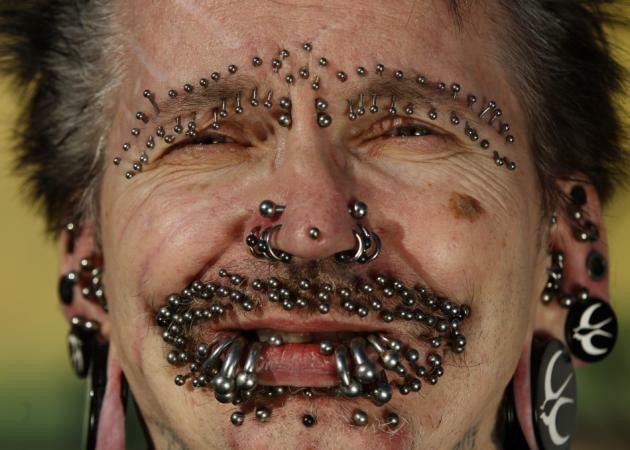 The reason why, is that Rolf has 453 piercings in his body and hold a record for the most pierced man in the world. Did you ever woke up and decided to make couple of thousands of eggs for breakfast? In 2010 Turkish egg producers association decided to celebrate world egg day by cooking the world’s largest omelet. 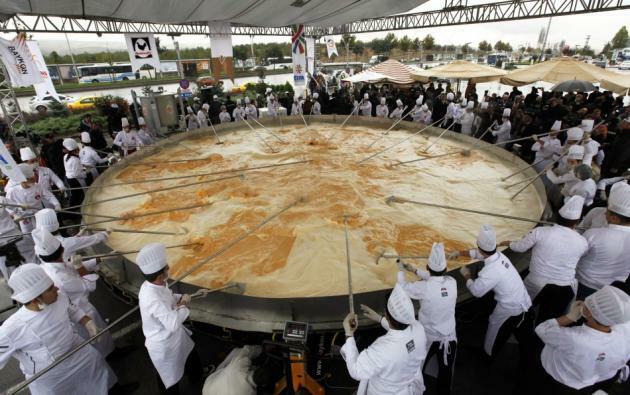 They decided to use 110.000 eggs and 432 liters of oil to make a 6 tons omelet. It was almost twice as big as the previous one. 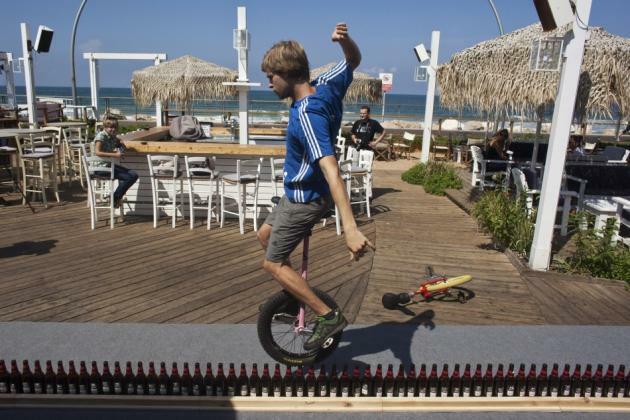 Knowing how to ride a unicycle is not something everyone can do. But, even fewer people can drive it over a 8.93 meter-long row of beer bottles. Lutz Eichholz decided to beat the previous record in obviously so popular discipline and managed to do so. 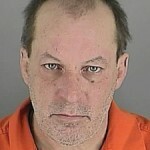 His 127 beer bottles were in an almost one meter longer row than the predecessors. Since airplane tickets are so expensive, people were forced to find other ways for entering the airport without anyone noticing them. 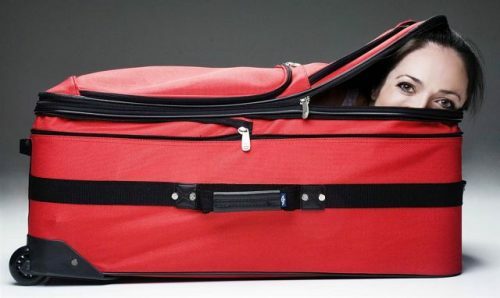 I don´t know if that was Leslie Tipton´s reason for managing to enter a zipped suitcase in 5.43 seconds. She managed to enter the Guinness world records book by doing so. I just hope she didn´t inspire some cheap man to do the same on the airports. Were you ever so bored that you put your toothbrush in your mouth and a tried to spin a basketball on it? Michael Kopp has managed to do it for 26 seconds. Let´s just hope that he brushes his teeth longer than that. Every woman wants to have a perfect wedding dress. I don’t know if bigger (or longer in this case) is always better but a girl called Emma did. Emma was a model that had an honor to wear the world´s longest wedding dress ever. It took 100 days, 1.857 needles and 4.700 meters of material to make 2.750 meters long wedding dress. That would be some wedding procession. There are some men that have a really hairy faces. 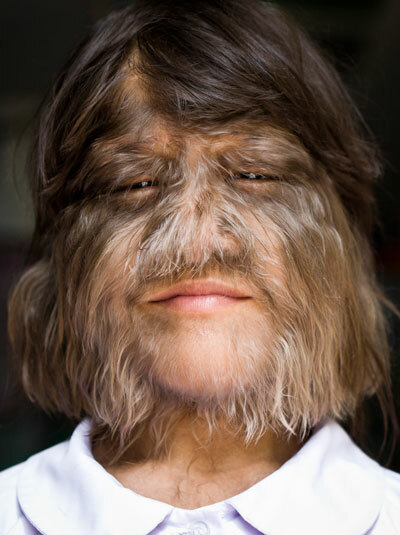 But the hairiest face record holder is actually a young girl called Supatra Sasuphan from Thailand. It is hard to say how hairy she is in any numbers but I guess that the Guinness judges managed to count all the hair on her face. She says that it doesn´t bother her and that it makes her feel very special. She is happy and proud to hold the hairiest face title.